The county of San Diego put out a call Monday for poll workers to staff neighborhood voting locations for the Nov. 4 general election. Poll workers who can speak Spanish, Filipino, Vietnamese and Chinese are especially needed, according to the county Registrar of Voters office. 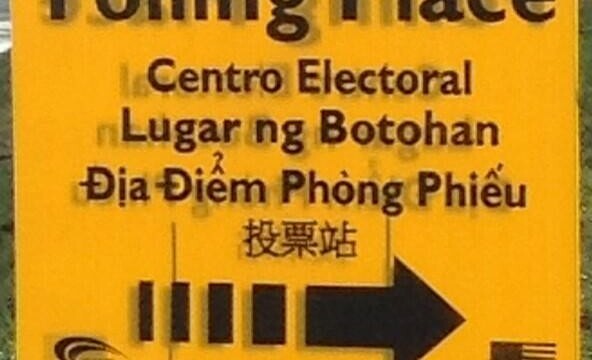 Around 20 precincts will need Khmer, Japanese, Korean and Hindi speakers. To become a poll worker, an applicant must be a U.S citizen and registered to vote in California, or be lawfully admitted for permanent residence in the United States. The registrar’s office said poll workers must have transportation to their assigned polling location. They will also need Internet access to take an online training and attend a two-hour class. Those who take the jobs will receive a stipend ranging from $75 to $175, depending on the assignment. 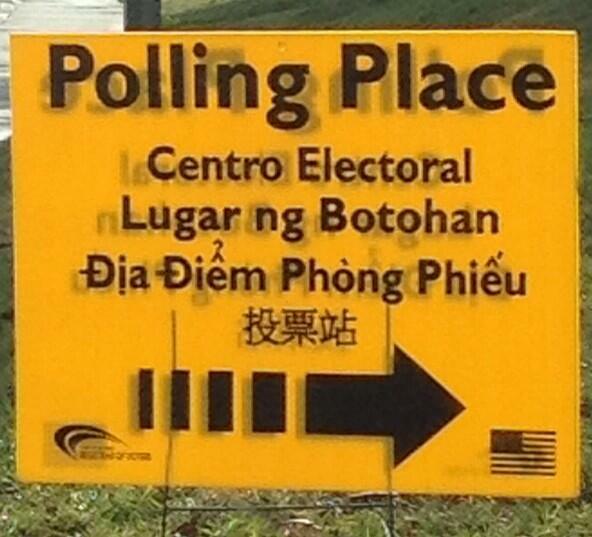 Bilingual poll workers will receive an additional $15 if they are assigned to provide language assistance to voters. People interested in becoming a poll worker can apply online at www.sdvote.com. More information is available by email at pollworker@sdcounty.ca.gov or phone at (858) 565-5800.